The 39th Zurich Christmas Open took place on 26-30th December, 2015, at the Crowne Plaza in Zurich, Switzerland. The 7-round Master Tournament, for players rated over 2000, had 105 participants from 18 countries, including 16 Grandmasters and 9 International Masters. 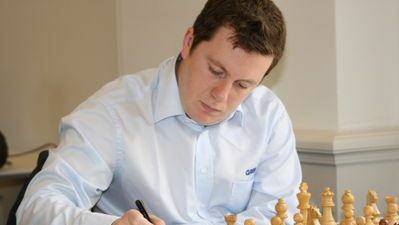 Grandmaster Arkadij Naiditsch repeated the success from the previous tournament and defended the trophy by taking a clear first place with 6,0/7 points. Naiditsch earned CHF 3000 for the effort. The General Tournament (U2050) with 220 participants was also held over 7 rounds of Swiss system. Sharif Mansoor convincingly won the section with perfect 7,0/7 points to take the top prize of CHF 1000. The next tournament in Switzerland is Basel Chess Festival which is taking place from 1st-5th January 2016 in Basel.